Starting back in High School, Donald has had over 28 years of construction experience. 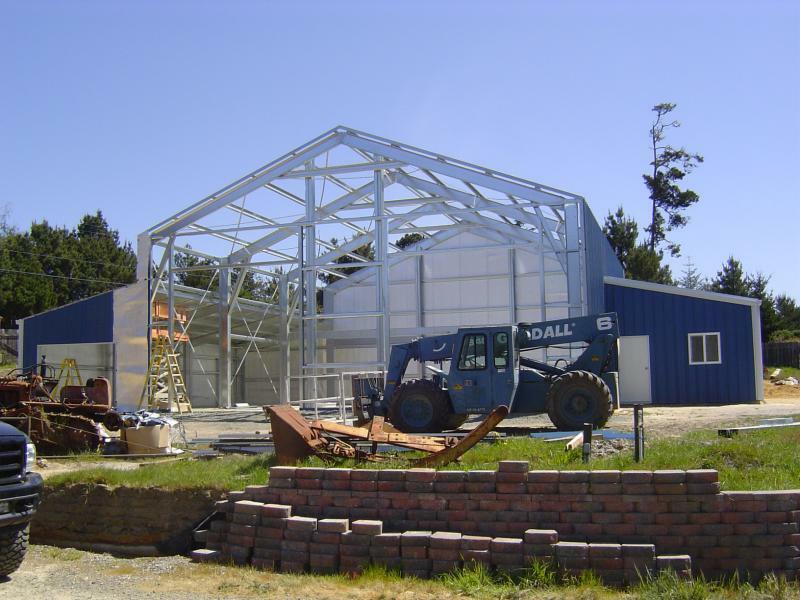 Working both small and large jobs throughout Mendocino County, he is known for his hard work, integrity and close attention to detail. 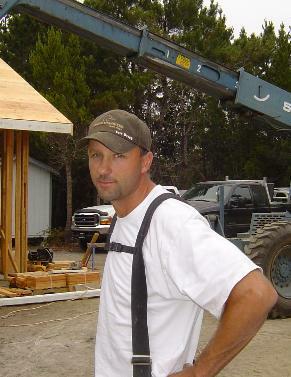 Born and raised in FortBragg, Donald started working in construction while he was enrolled in ROP class in High School. He then worked for a few construction companies, including Origin Construction where he worked as a supervisor for over 3 years. In August of 2004 he aquired his contractors license - in both general building and concrete. Copyright 2012 Daniels Construction. All rights reserved.